9x12, xxiv + 97 pp. 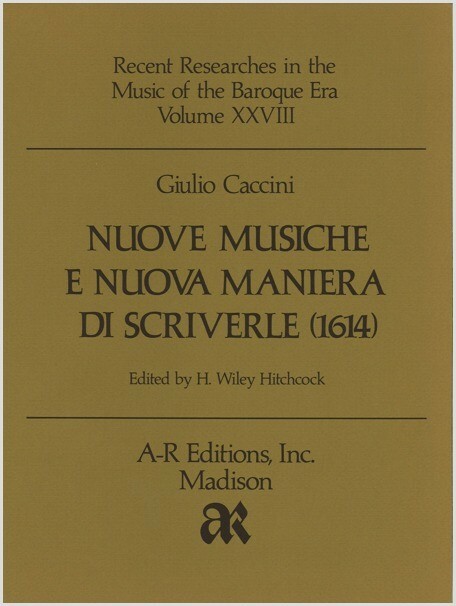 Caccini's last publication, twenty-nine songs for voice and continuo, is larger and more diverse in style than his more famous Le nuove musiche of 1602 (volume B 9 of this series). This publication is the first integral edition since 1614.